Your tax deductible support secures a future for Alpha Sigma Alpha. 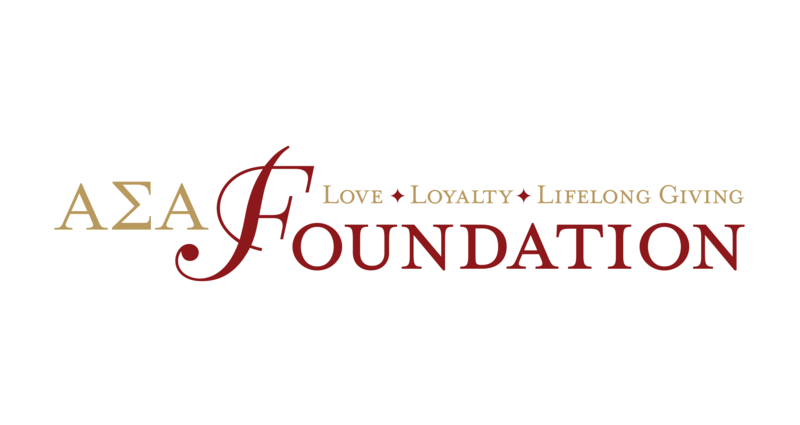 You are demonstrating your love and loyalty with a gift to the Foundation! This is a secure online donation form. I would like to receive information about monthly or quarterly automatic donations. Note: The annual fund is an unrestricted fund used for Foundation programs and operations, including but not limited to the items listed above. Note: you only need to include a name and address if it is different from the person listed above.